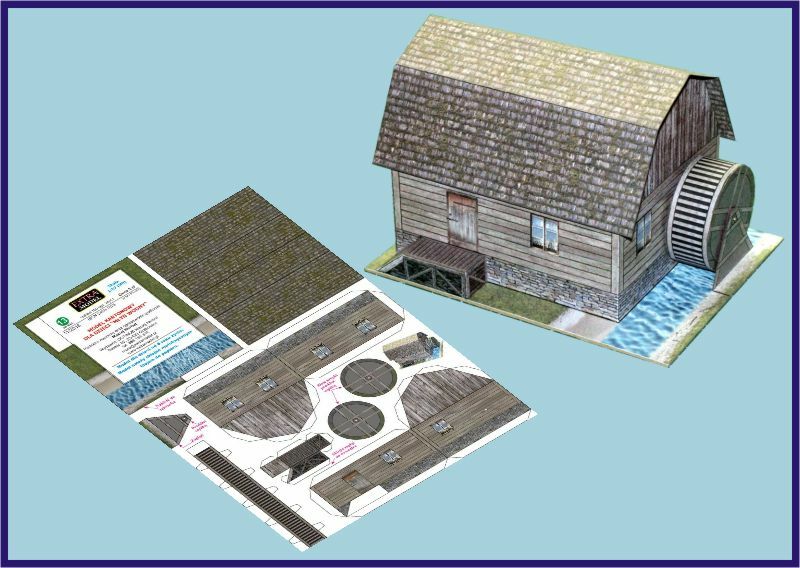 Model of watermill. Model not only for beginners. Scale: 1:43 designer: Sz.Kołek skill level: 2/5 Sheets with parts: 4 assembly drawings: 10 available accessories: none Model of the military firebrigade car Faun Fl.Kfz 3500. Issue is not only intended for young modellers. scale: 1:150 designer: O. Hejl skill level: 3/5 sheets with parts: 6 assembly drawings: 2 Model of castle Matsumoto (1593 - Japan) in 1:150 scale. Model has instruction in English, German and Czech. scale: 1:150 designer: O. Hejl skill level: 3/5 sheets with parts: 3 assembly drawings: 2 Model of castle Kakegawa (1469 - Japan) in 1:150 scale.